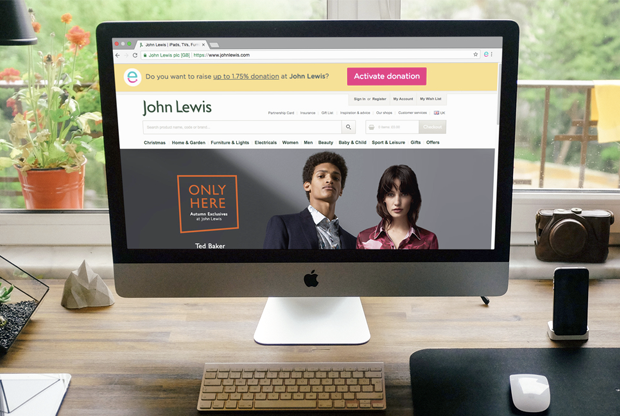 Collect free funds for your PC/PTA as you shop online! 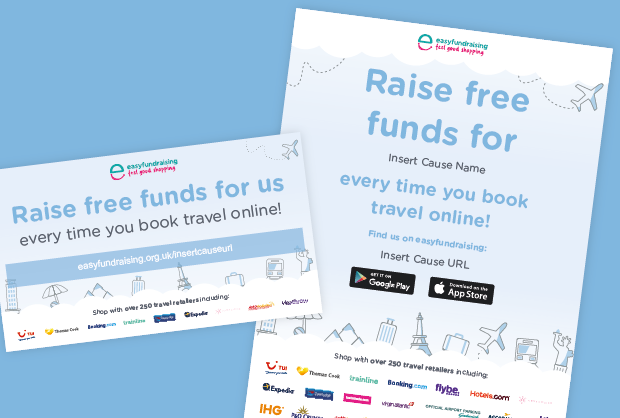 Join over 10,000 schools in fundraising for free with easyfundraising. Parent Councils and PTAs have raised over £4m to date which has made a huge difference - join them today. Register your Parent Council or PTA then ask parents and staff to sign up in support of your school! 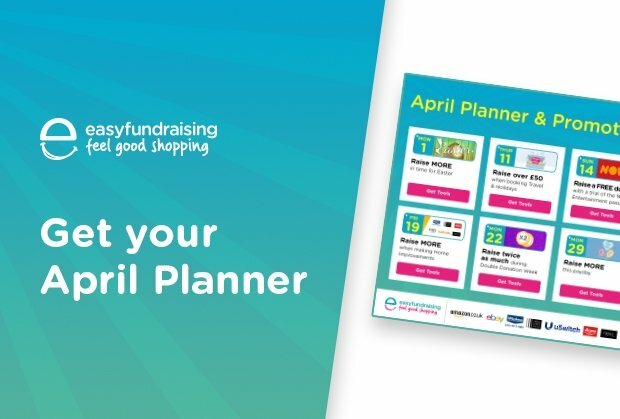 ...they shop as normal and the retailer will give your Parent council or PTA a free donation - easy! 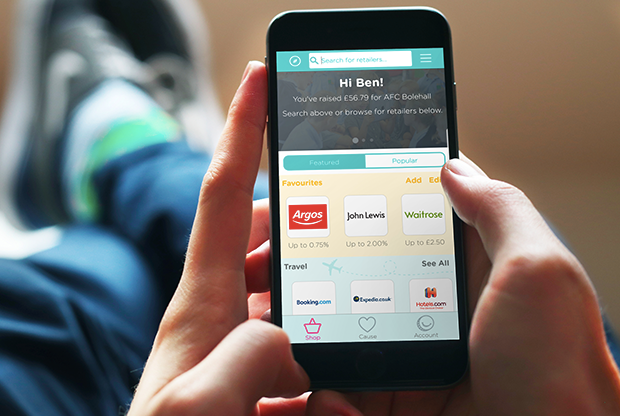 Hear how Barnsbury Primary School in England have raised over £1,000 through shopping online.